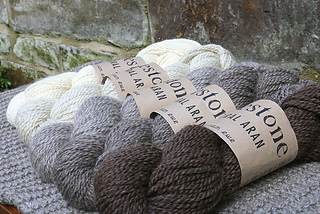 Our beautiful Dovestone dk gets a big brother! 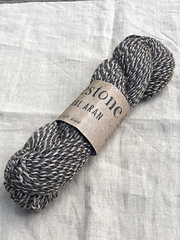 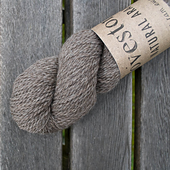 Introducing Dovestone Natural Aran, new for Autumn/Winter 2016. 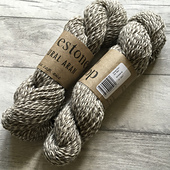 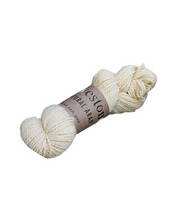 We’ve taken the same wonderful blend of sumptuous Bluefaced Leicester with two Yorkshire sheep breeds, the Wensleydale and the Masham, and create a palette of five natural undyed shades in a cosy aran weight yarn. 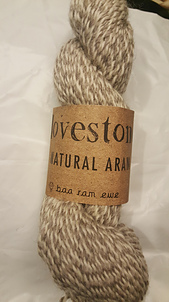 Perfect for warm, heardwearing sweaters and accessories yet keeping Dovestone’s wonderfully soft handle, our Dovestone Natural Aran range will be your go-to winter yarn choice. 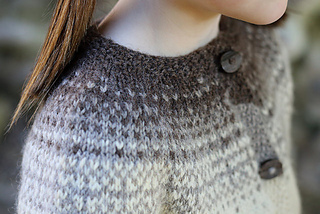 Play about with gradients or colourwork with the tight palette of shades, or pick one and curl up to make your new favourite sweater.